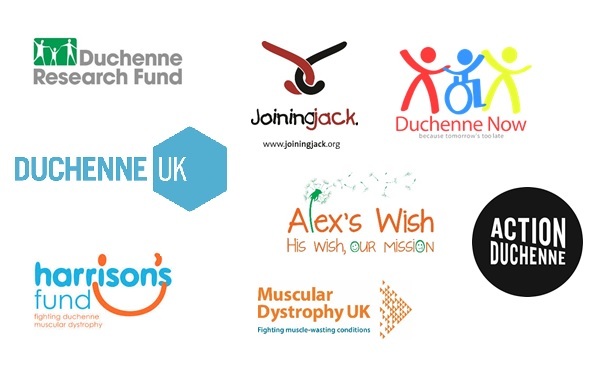 In December 2015, eight patient organisations, who are working to help support clinical trial development for Duchenne muscular dystrophy, announced a total of £1.2million of investment, to fund a total of 16 clinical posts. Today we are announcing that TEN of those SIXTEEN posts have now been recruited. The posts are at Great Ormond Street Hospital NHS Foundation Trust in London (GOSH), The John Walton Muscular Dystrophy Research Centre at Newcastle University, University Hospitals Bristol NHS Foundation Trust and Alder Hey Children’s Hospital in Liverpool. The funding was put together in just six months, after an unprecedented meeting in Newcastle in July 2015 – out of which came the Newcastle Plan – where patient organisations, clinicians, representatives from industry and from the NHS and the National Institute of Health Research, gathered together to address the lack of capacity for Duchenne research at neuromuscular centres in the UK. NOW, only thirteen months after the workshop, there are already ten research-related posts in place all over the UK, making a difference to patients and their families TODAY. These posts are funded by: Action Duchenne, Alex’s Wish, Duchenne Now, Duchenne Research Fund, Duchenne UK, Harrison’s Fund, Joining Jack, MDUK, GOSH and the Great Ormond Street Hospital Children’s Charity (GOSHCC).